The University of North Carolina at Chapel Hill is celebrating its 225th birthday this week. How well do you know America's first public university? Carolina is the oldest public university in the nation, founded in which year? Explanation: Established in 1793, UNC-Chapel Hill is celebrating its 225th anniversary this year. In 1789, William Richardson Davie wrote the act that established the University. Four years later, he and fellow trustees laid the cornerstone of the first building, Old East. 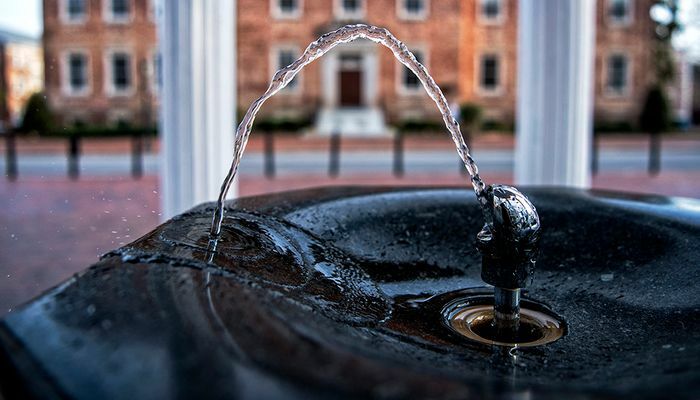 The Old Well, one of Carolina’s most famous landmarks, was modeled after a structure at which famous European palace? Explanation: The Old Well was built in 1897 to look like the Temple of Love in the Palace of Versailles. By that time, the well had been the primary source of water for people on campus for more than a century. 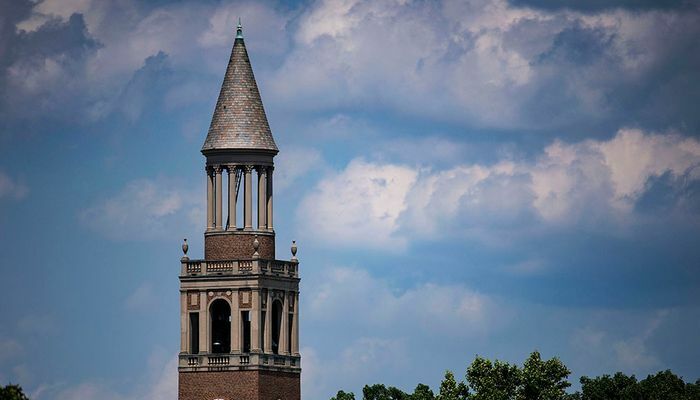 How many active business startups have ties to UNC-Chapel Hill? Explanation: Of the 454 active UNC-Chapel Hill startups, 376 are headquartered in North Carolina, creating billions of dollars in revenue. Which campus building traces its history back to the University’s founding in the late 1700s? Explanation: Construction on UNC-Chapel Hill officially began with Old East in 1793. When it was first built, the residence hall housed 64 students. Centuries later, students still live in this historic building. Carolina boasts one of the highest study abroad rates among public universities nationwide, with how many study abroad programs? Explanation: Carolina offers a huge variety of study abroad programs, ranging from traditional academic experiences to fieldwork-based programs. Tar Heels can study in Moscow, Hong Kong, London, Cairo and hundreds of other cities worldwide. How many varsity athletics teams does Carolina have? Explanation: Carolina is well known for its basketball and football teams, but Tar Heels partake in dozens of other varsity sports, including fencing, lacrosse and rowing. What is the annual impact of UNC-Chapel Hill research and startup companies on the North Carolina economy? Explanation: Carolina startups employ nearly 9,000 people in the state of North Carolina alone. In 2018 Carolina was ranked No. ___ in value among public universities in the United States? 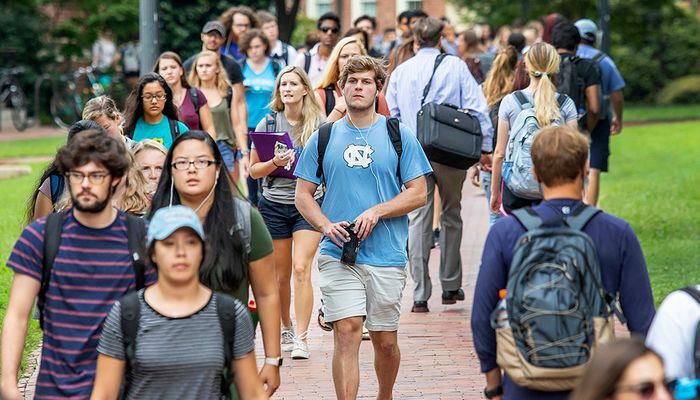 Explanation: Thanks to programs including the Carolina Covenant, which allows students from low-income families to graduate debt-free, UNC-Chapel Hill was named the best value in public higher education by the Wall Street Journal and Times Higher Education. How many student organizations exist on Carolina’s campus? Explanation: Whether you’re interested in singing a Cappella, taking part in student activism or writing for a campus magazine, there is a student organization for everyone at Carolina. How much money does the University seek to raise for student scholarships as part of the Campaign for Carolina? Explanation: The Carolina Edge is a campus-wide effort to raise money for student scholarships in order to provide an affordable, word-class education to students of all backgrounds. Which soccer star played on the women’s soccer team at UNC-Chapel Hill before winning a World Cup and two Olympic gold medals? Explanation: Hailed as a soccer icon, two-time Olympic gold medalist Mia Hamm started her soccer career at Carolina, where she helped the Tar Heels win four NCAA Division I Women’s Soccer Championships between 1989 and 1993. Which building on campus is rumored to have a haunted room, occupied by a friendly ghost? Explanation: The Carolina Inn allows guests to spend an evening with its longtime resident ghost, Dr. William Jacocks. A friendly spirit, Jacocks is said to enjoy playing practical jokes on those who stay in room 256. The UNC Medical Center treats approximately how many patients each year? Explanation: The UNC Medical Center has served patients from all 100 North Carolina counties and throughout the southeast. The center is also proud to welcome the more than 3,500 new Tar Heels born and cared for each year at the N.C. Women’s Hospital and N.C. Children’s Hospital. About how many students participate in Carolina’s annual dance marathon to raise money for the Carolina for the Kids foundation? Explanation: Now known as Carolina For The Kids, the student organization has raised nearly $6 million for the UNC Children’s Hospital over the past 20 years. You must be Tar Heel born and Tar Heel bred. Learn more about the Unviversity and keep up with all things Carolina at UNC.edu. Just like Carolina, you are a priceless gem. 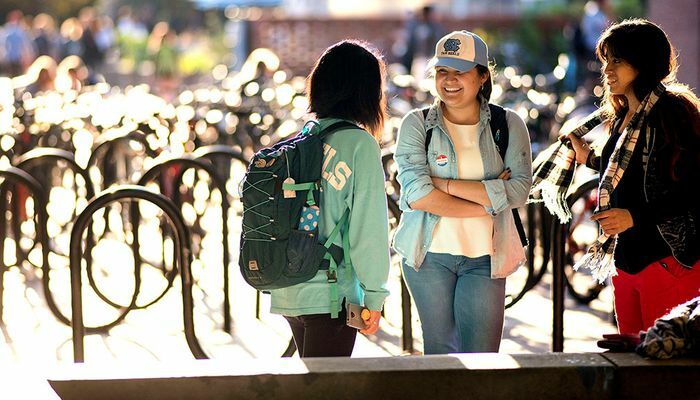 Learn more about the University and keep up with all things Carolina at UNC.edu.